Hi-Wire Brewing will be ringing in the holidays this season with the release of two beers from their Specialty and Sour & Wild Ale program. 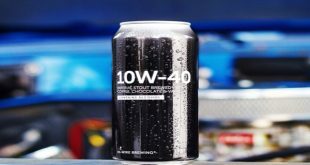 Catawba Brewing Co. releases two new additions to their Specialty Series – both slated for 5-state distribution – with a Double-Release Party on Black Friday, November 24 at all locations. Catawba Brewing Co. of Morganton, NC (Catawba) and Palmetto Brewing Company of Charleston SC (Palmetto) are excited to announce the two companies are being joined into a single entity. Catawba intends to finalize the purchase of Palmetto by the end of 2017 with the Pyatt family retaining 100% ownership. 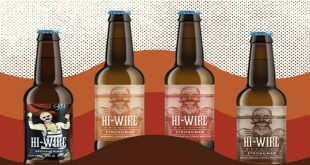 Hi-Wire Brewing will be releasing four speciality beers in November. Customers can expect one beer from their Sour & Wild Ale program, and three variants of an old fan favorite. 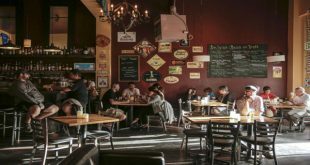 Bazi Bierbrasserie (1522 SE 32nd Avenue), Portland’s premiere Belgian and European beer bar announced today its plan to join the Thirsty Monk, Inc. family of breweries and pubs. 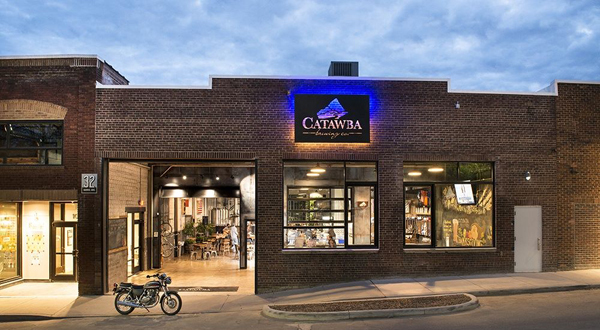 Catawba Brewing Company continues its immensely popular Culinary Series in a new city: Charlotte! The Barrel Room at Catawba Brewing opened this week for private events. It is located right beside Catawba’s new brew house in the old cookie bakery at 933 Louise Avenue in the Belmont area of Plaza Midwood. 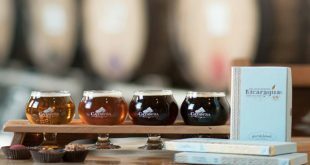 The Barrel Room at Catawba Brewing will host its first in the Charlotte Culinary Event on November 30. 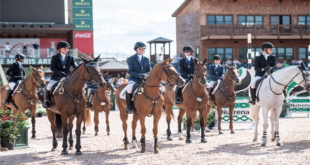 What could make a week of the 2017 USEA American Eventing Championships presented by Nutrena® even more exciting? Hosting an entire week of competition, entertainment and events, including Gladiator Polo™, of course! Tryon International Equestrian Center (TIEC) will be full of activity, entertainment, and competition during Labor Day weekend as Friday night's Gladiator Polo™ match will run ahead of the highly anticipated 2017 Adequan® Gold Cup Series Advanced Show Jumping finale held in the George H. Morris Arena as the highlight of TIEC's "Saturday Night Lights" (SNL) event for the week. 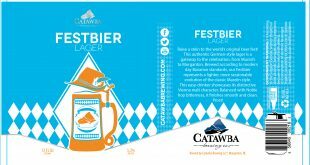 Catawba’s Festbier surfaced at Gauley Fest 2016, a fall festival famous among paddlers as American Whitewater’s biggest fundraiser for river conservation nationwide. Brewed in their Asheville pilot brewery, this crowd-pleaser established an early high-water mark for the first year of Catawba’s Small Batch Program. 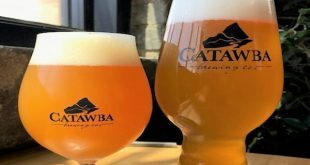 Catawba Brewing extends the Independence Day celebration with another edition of their popular Beer & Chocolate Pairing on Wednesday, July 5. This event pairs four specialty Catawba beers with chocolate in Catawba's South Slope Rickhouse bar under the crystal chandeliers. Guests will smell, sniff, chew-melt, and sip in an interactive exploration with their tablemates under the expert guidance of Crawford Rizor, Head Chocolate Producer of the South Slope's favorite chocolate factory - The French Broad Chocolate Lounge. Catawba's Certified Cicerones will collaborate with these experts of edible art to select beers that elevate the pairings beyond the sum of their parts. 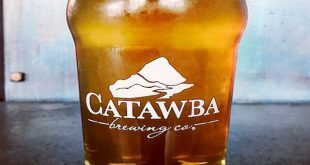 Catawba Brewing taps a special barrel-aged Apricot Brett Farmhouse Ale (7.5 percent ABV) on Thursday, June 29, celebrating the halfway point of their 2017 Passport Program. The beer spent six months in neutral oak barrels with Brettanomyces, then an additional two months of conditioning on fresh apricots. It has emerged with a complex flavor profile bursting with bright sour fruit, farmhouse funk, and a hint of oak.